Carina Sarracino is a reporter for the Broadcaster. 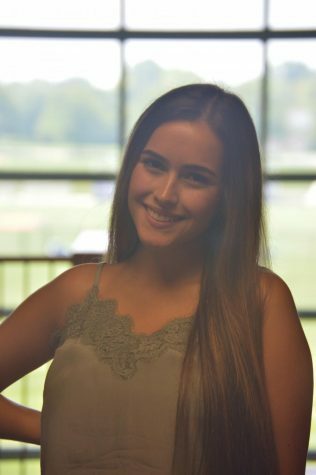 She is a junior at Hershey High School and a second year member of the Broadcaster staff. Carina also enjoys playing lacrosse and spending time with her family, friends, and pets.